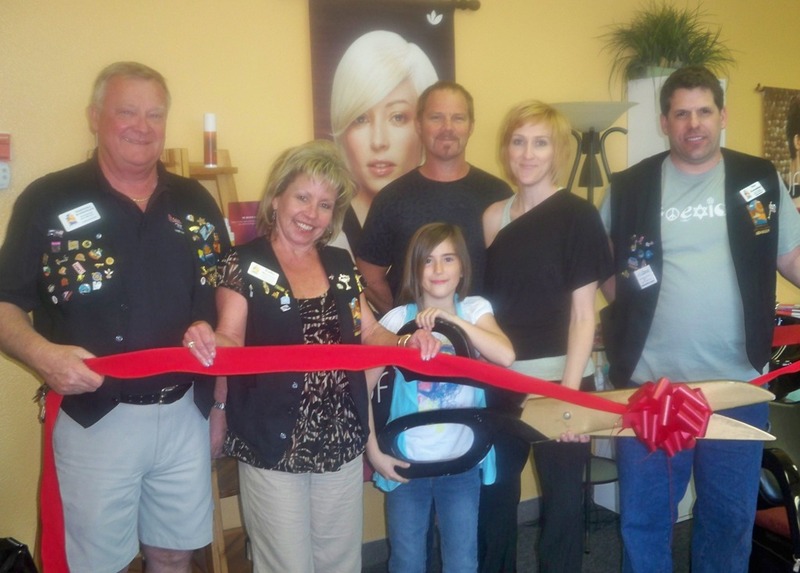 Brannon Velau recently opened Brannon’s a private hair studio at 1435 Countryshire Ave., Suite 103. At Brannon’s the client receives one on one service with a professional hair dresser and will be the only client in the studio unless otherwise specified. The Lake Havasu Area Chamber Ambassadors held a ribbon cutting for the new studio, those pictured are: Marshall Ronningen, Kathy Baumer, Cailin, Tate, Brannon Velau, and Danny Kowalsky. For an appointment or more information contact Brannon’s at 854-6622.